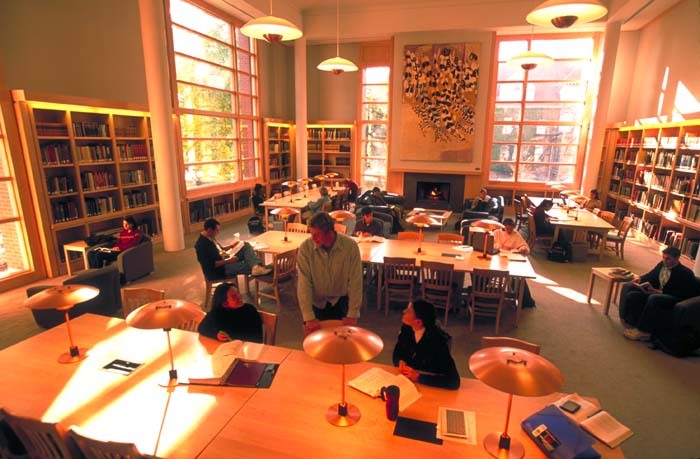 The Allen Reading Room, named in recognition of a gift from the Paul G. Allen Charitable Foundation, is a strictly-enforced quiet study area in the library. It was built as part of the library remodeling in 2000, which moved the main entrance towards Ankeny Field and resulting in entering the building on the second floor. 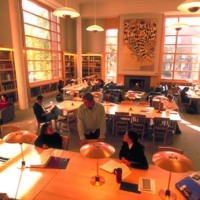 “Allen Reading Room,” Whitman College Archives, accessed April 24, 2019, http://www.whitmanarchives.org/omeka/items/show/33.